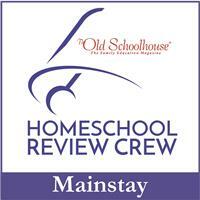 Those of you who read this blog regularly know that I homeschool our grandson and that we travel quite a bit. During our travels (and while at home) we always make sure to have the whole family involved in EJ’s education. As the saying goes, “It takes a village to raise a child.” and our village begins with our family. There are times when EJ and I travel on our own but the best trips are when his mom and dad, little brother, aunts, and/or papa can come along or join us for a few days along the way. Since hubby works as a locomotive engineer (long hours away from home) some of the best time for him to get involved in EJ’s homeschooling is when we are traveling. By finding common areas of interest that are subjects that hubby enjoys we are able to take advantage of sharing his knowledge and curiosity with EJ. This is so important for kids since they learn much more by what we do than what we simply say. Another area where papa likes to get involved is during visits to National Parks and Historic Places. I tend to poke along and read all the signs where EJ darts a bit to his favorite displays. After looking around a bit they start on the local Junior Ranger Program. 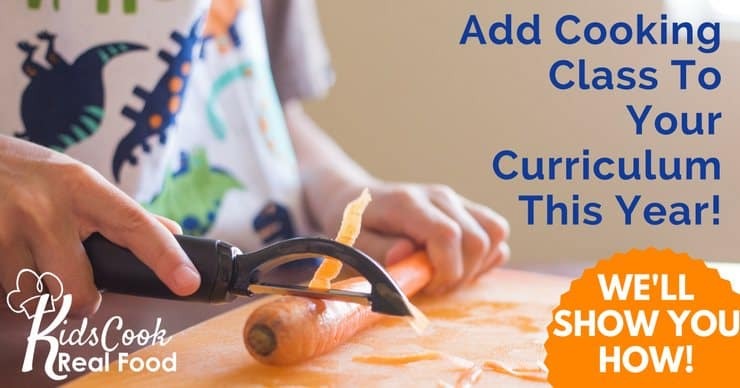 This program is a great way to help ensure your kids learn the important points of the site as well as the overarching theme of caring for the earth and our protected areas. They had a great time building a cell out of jello and candies (a trip to the bulk store was perfect for those supplies). Having a special person to share science and history with makes these topics more interesting for our children. Not that I don’t teach these subjects, it’s more like they are enriched when EJ can have his grandfather share his knowledge (and he loves it when they learn something new together). 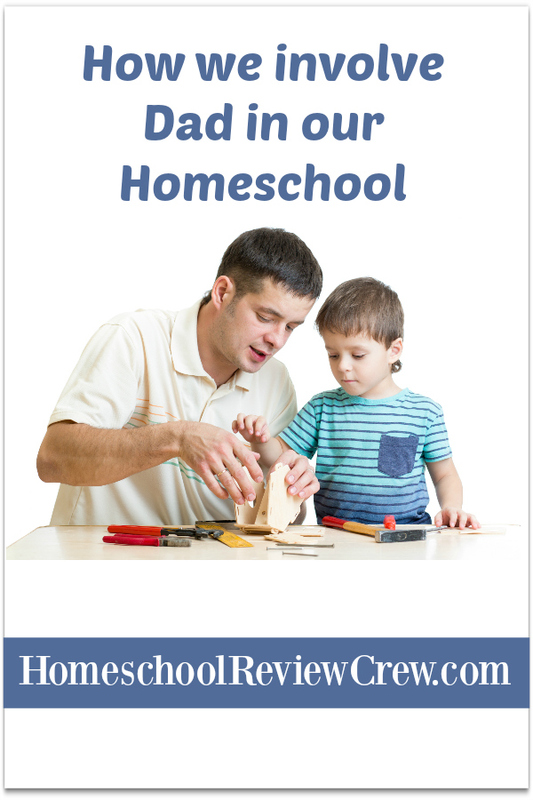 I’d love to hear how other folks involve dads (and grandpas) in their homeschool. I’d appreciate any ideas you’d like to share in the comments! You can find posts from other crew members by clicking the image below.